Compensation has, in many cases, moved beyond annual salaries. Most companies offer a range of deferred compensation options in addition to salary. These options might include cash bonuses, stock options, or even complex stock-based compensation awards that include a range of derivative securities. Such payment methods enable employees to negotiate more lucrative compensation packages while deferring certain taxes. However, section 409A of the tax code restricts deferred income, and companies must take appropriate steps to ensure that when granting deferred compensation, such as stock options, where awards are earned over time, they’re compliant with Section 409A of the Tax Code. For the past decade, the IRS has leveled increased scrutiny and hefty fines at employers and employees that have failed to properly value their deferred compensation arrangements in accordance with the provisions in 409A. In order to avoid being subject to 409A, employers planning to issue incentives such as stock options and stock appreciation rights (SARs), need to demonstrate that this compensation is issued “at the money.” This means that the strike price, or the price at which employees can buy equity in the company, is equal to the fair market value of the underlying shares at the time they are granted. Incentive compensation structured this way is in compliance with 409A. Typically, when companies fail to comply with 409A, the breach isn’t intentional. Compliance with 409A is especially tricky for privately held companies and startups that would like to offer stock options to employees. These cases require a 409A valuation. The valuation provides an appraisal of the fair market value of your company’s common stock. 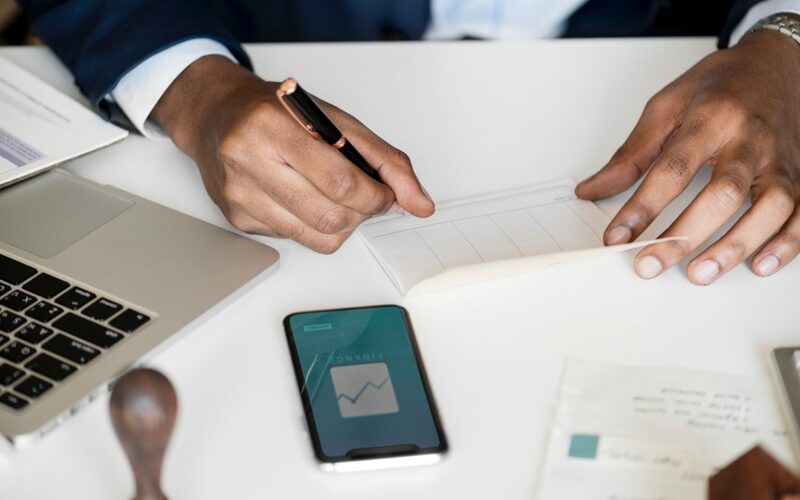 While it’s easy to see the daily stock price for public companies, offering private company stock necessitates an independent valuation to determine how much your company’s stock is worth. A 409A valuation determines your strike price, so that this figure is always set at or above market value, satisfying the IRS. For private companies, a 409A valuation is required by law, and must be completed every 12 months, or possibly more frequently if you’re fundraising. While it’s possible for companies to handle the valuation internally, this is rarely the best path forward. Hiring an independent firm to complete your valuation is the best bet because it’s the only option that offers safe harbor protection. This protection ensures that the burden of proof would be on the IRS, not on you, in the event of an audit. Non-compliance with 409A can have considerable consequences for your company and your employees. Undervaluing stock options can result in major IRS penalties, as well as lost compensation. Any option holder in violation of 409A will need to pay taxes (including interest) in addition to a 20 percent federal penalty, as well as applicable state and tax underpayment penalties. This is not a recipe for happy employees, nor is it financially viable for employers. Valuations protect your company and your staff from undo financial consequences. Obtaining regular, defensible valuations is a necessary step for all private companies that wish to incentivize employees through deferred compensation packages. Navigating Section 409A can prove perilous to companies that overlook this requirement. Thankfully, independent valuation experts that are skilled at these types of appraisals remove those risks, enabling employers to offer robust incentives to their most valued employees with confidence.